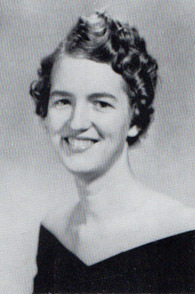 Front Row (Seated, L to R): Bess Dawson, President; and Irving Armistead, Vice President. 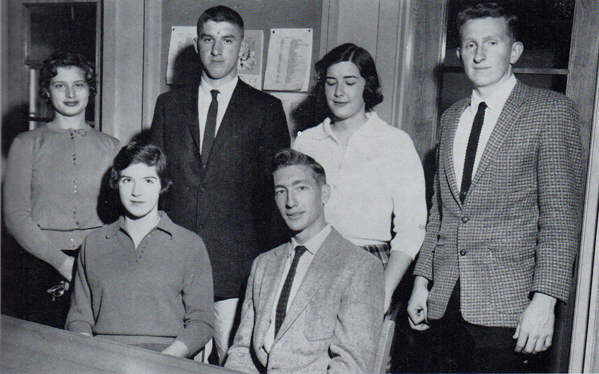 Back Row (Standing, L to R): Sawrie Carroll, Secretary; Franklin Pierce, Treasurer; Gayle Ray, Reporter; and Walter Townsend, Chaplain. 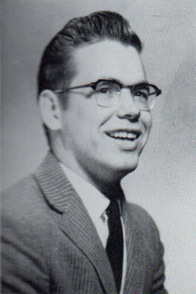 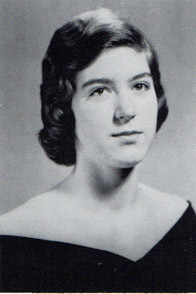 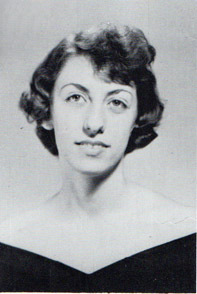 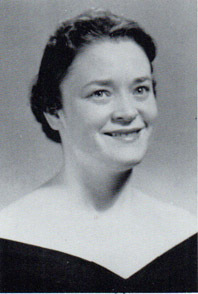 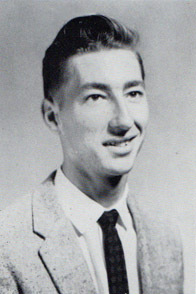 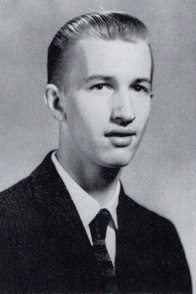 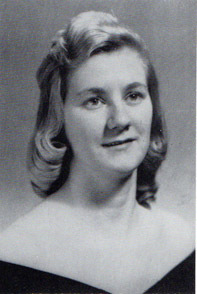 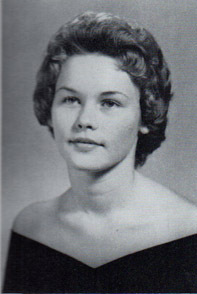 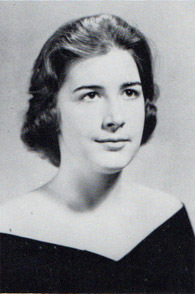 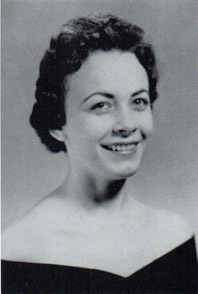 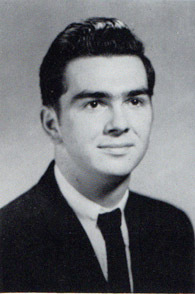 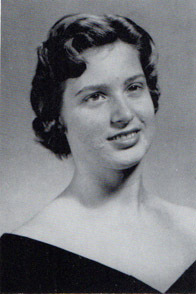 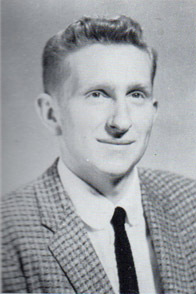 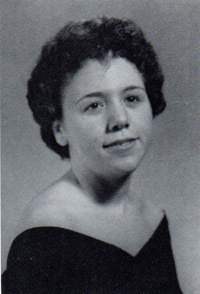 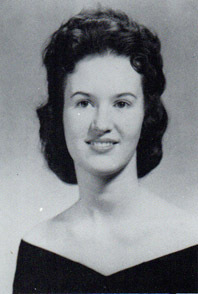 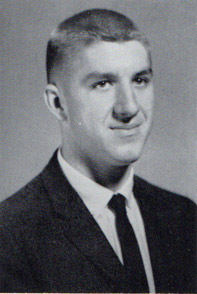 Sponsors of the 1960 Senior Class were Mrs. Ralph DeGroat and Mr. Richard Fowler.